“Anemones” have thin petals that look like they can be blown away easily by the wind and meanings in the language of flowers that say “ephemeral love” and “fading hope”. It is said that the birth of this flower began with the story of Aphrodite, a goddess from Greek mythology, who secretly had feelings for Adonis, a beautiful young man. Although the origin of anemones might have been a sorrowful love story, red, white, purple, and blue anemones each have their own wonderful meaning--one that is related to either “a heart in love” or “feelings for a loved one”. If you’re looking for a way to convey your feelings, we believe anemone is the perfect flower for that purpose. 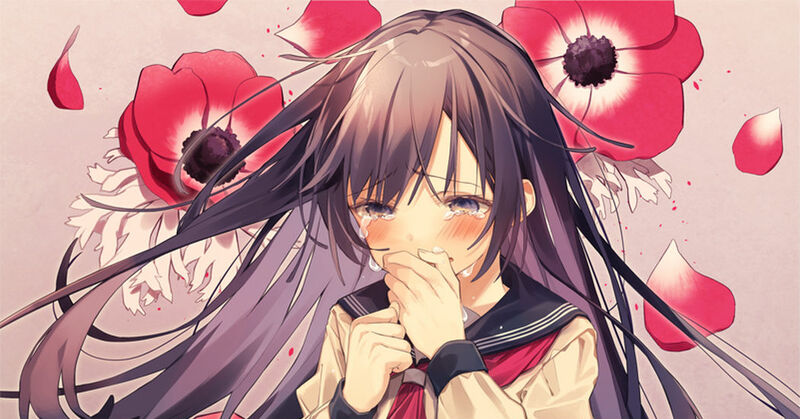 Today, we’re featuring illustrations of “anemone”, a flower that recites the feelings inside your heart. Enjoy!